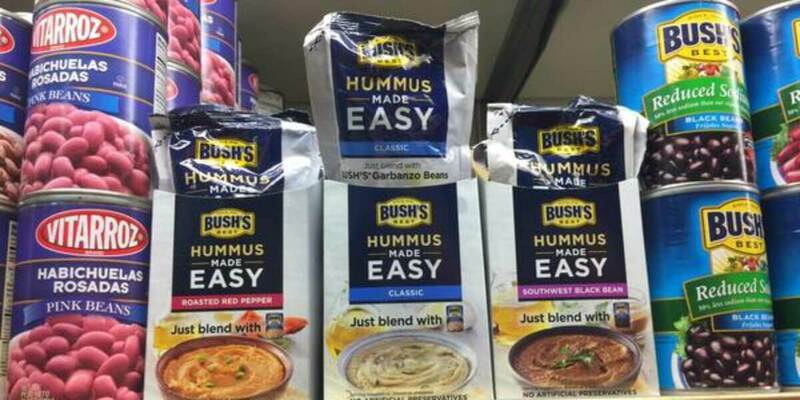 Bush’s Hummus Made Easy Just $0.09 at Publix! We’ve got a great deal on this hummus product at Publix. You ca find Bush’s Hummus Made easy for $2.29 each at Publix stores regularly. Stack these offers and get two of these products for only $0.09 each! New Walgreens Match Ups that will Help You Save Big – Starting 5/21!